Contact us to find out more about this project. Spend your hard-earned money in an investment that is as worthy as sending your children in a prestigious school. 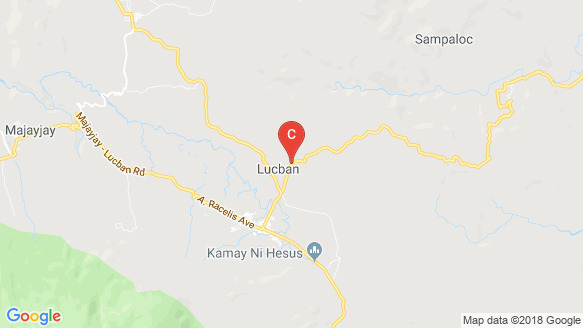 With its quiet neighborhood and naturally cool breeze, this Spanish-inspired community offers calm private living in the colorful town of Lucban in Quezon Province that is surely worth-keeping for a lifetime. Never miss the chance to be part of a festival that is celebrated by many. La Residencia Trinidad is located only 10 minutes away from downtown where locals hold the Pahiyas Festival every May. It is also provided with access to other towns in Quezon and Laguna.